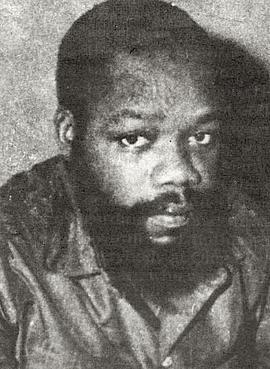 Chukwuemeka Odumegwu Ojukwu (1933-2011). President of Biafra (1967-1970). Photograph in the public domain.